He has already landed one big spring carnival prize, riding The Autumn Sun to victory in the Caulfield Guineas, and has the mount on favourite Yucatan Ire in next week’s Melbourne Cup. He rides Chapada for the first time in the Derby with the Mike Moroney-trained three-year-old on the fourth line of betting at $9 with Thinkin’ Big the favourite. McDonald is especially looking forward to riding the Chris Waller-trained Zousain, the early favourite, in the Coolmore Stud Stakes. 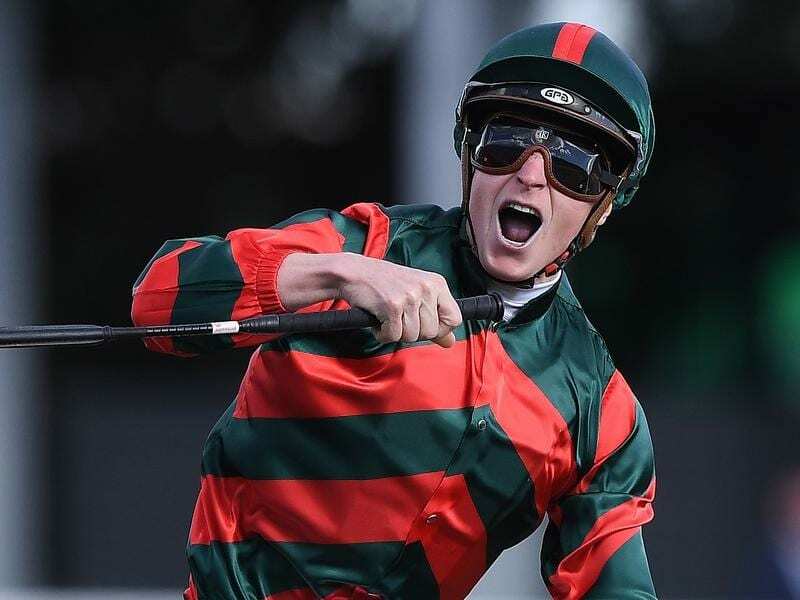 McDonald teams with Waller in the Empire Rose Stakes with Shilleagh, the $7 third favourite, while the last of his Group One rides is aboard Le Romain in the Kennedy Mile.